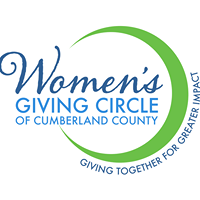 The Women’s Giving Circle of Cumberland County (WGCCC) awards high-impact grants to projects focusing on women and children in Cumberland County, NC. 1. Child abuse - Data for 2015-16 indicates that an estimated 6,632 children in Cumberland County were victims of abuse or neglect, resulting in a victimization rate of 76.99 per 1,000 children in the population compared to a state rate of 56.99. 2. Foster care - In 2016, Cumberland County had an average of 872 foster children, a 40% increase in five years. Nowhere in NC is the surge in foster care population more evident than in Cumberland County, which had the highest in the state. There is a shortage of foster care families. 3. Life skills - Programs that focus on financial literacy, career development, personal health and basic living skills. 4. Literacy - Improving literacy among all ages is needed. The WGCCC has highlighted reading proficiency by 3rd grade as a focus area for the past several years. This focus will continue as data indicates that improvements are still needed. Additionally, adult literacy programs will also be considered for grant support. DO NOT APPLY IF YOU HAVE NOT ATTENDED A WOMEN"S GIVING CIRCLE INFORMATION SESSION. You must click in the Logon/Create Account blue button in the top right corner to start your application. 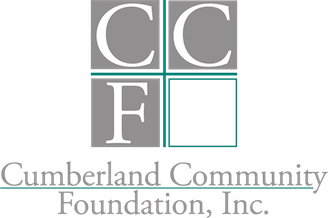 For questions about the online application system, contact Amanda Klinck: amanda@cumberlandcf.org or Kimmi Nettles : kimmi@cumberlandcf.org. 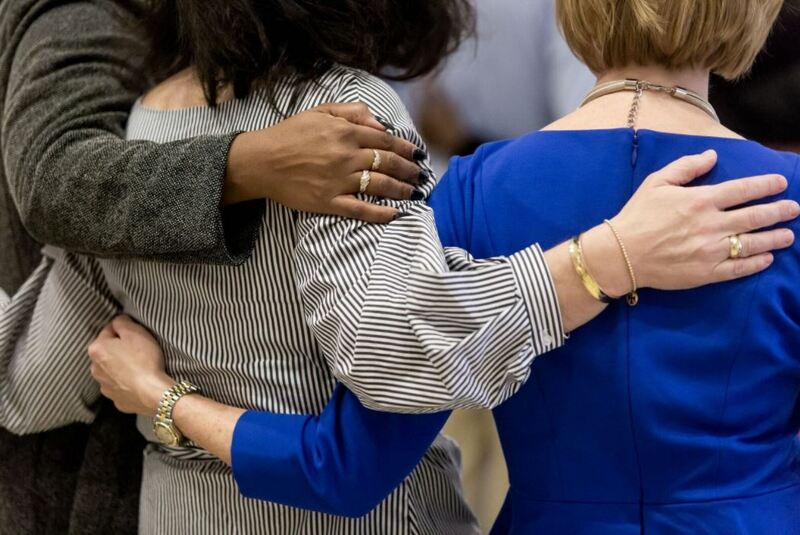 This meeting is designed to help nonprofit organizations learn about the Women's Giving Circle funding opportunities, eligibility, and application guidelines. The meeting includes a demonstration of the online grant application. Organizations are required to attend one session. Select the day and time that works for your schedule through our calendar of events page and register by clicking on the event in the calendar. Organizations must be located and provide services in Cumberland County, North Carolina. Organizations must qualify as tax-exempt under Section 501(c)(3) and 509(a)(1), (a)(2), or (a)(3) of the Internal Revenue Code or be a qualified unit of government which includes Native American tribal governments. Organizations must not discriminate on the basis of age, race, national origin, ethnicity, gender, physical ability, sexual orientation, political affiliation, or religious beliefs. Organizations must have met all reporting and communications requirements on previous Women's Giving Circle Grants to be eligible to apply. If the organization has an active grant in process with the Women's Giving Circle, a final or interim report must be submitted to be considered for funding. 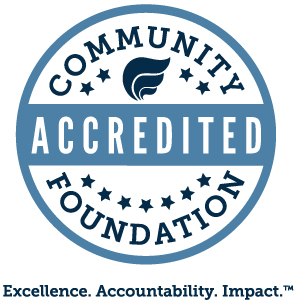 Priority will go to 501(c)3 charitable organizations with governing boards located in Cumberland County, NC.